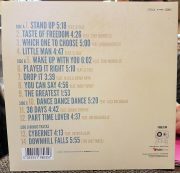 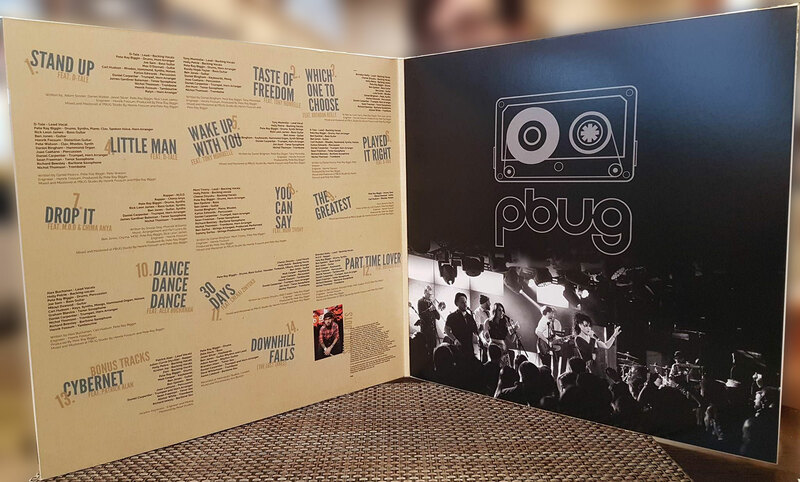 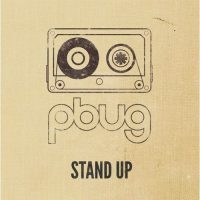 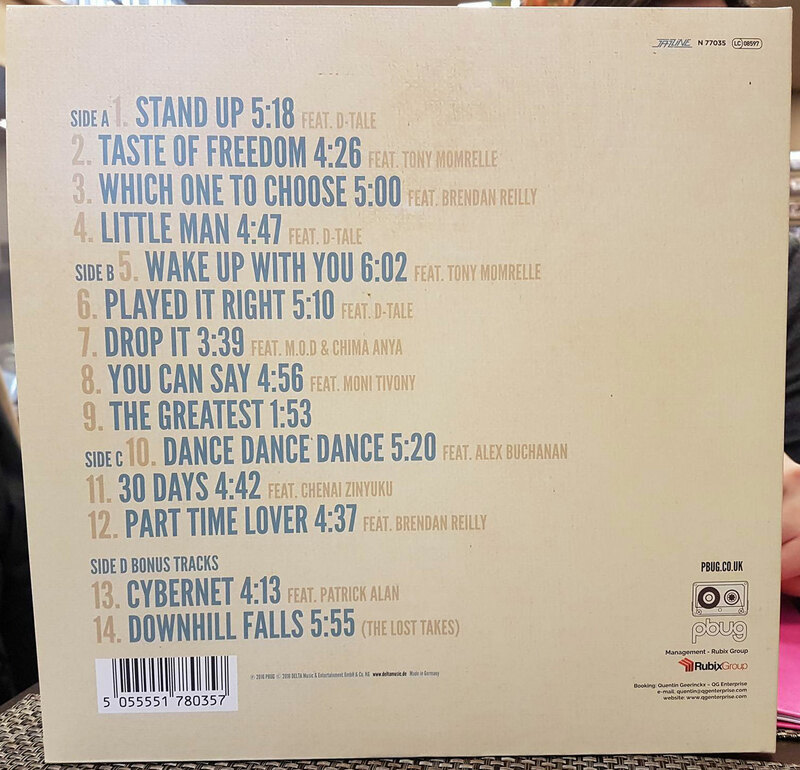 PBUG Stand Up vinyl LP with bonus tracks… SIGNED! SKU: PBLP01. 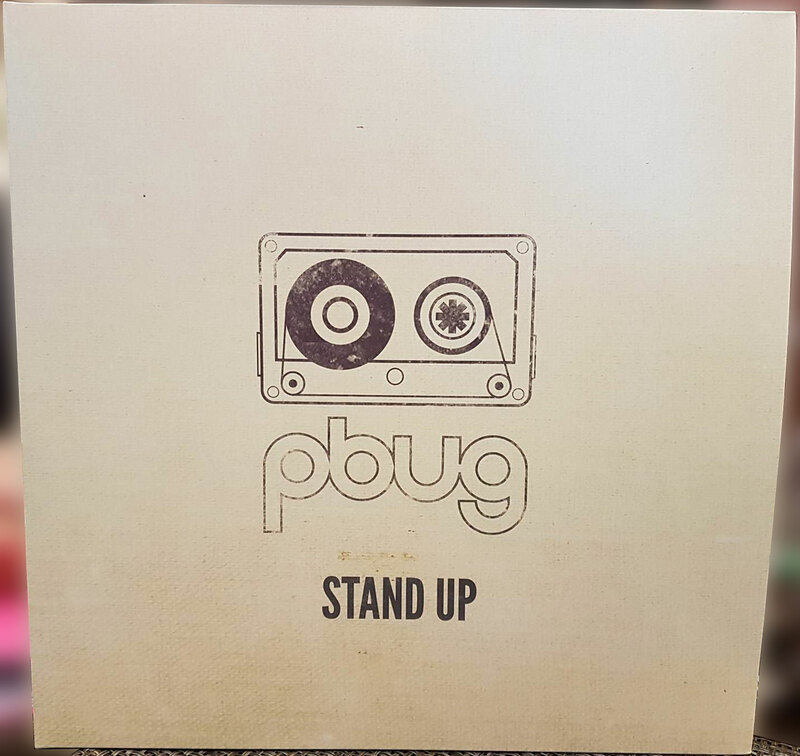 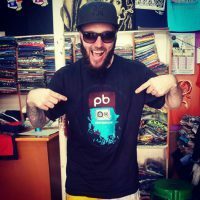 Tags: funk, music, PB Underground, PBUG, Pete Ray Biggin, Stand Up, vinyl.